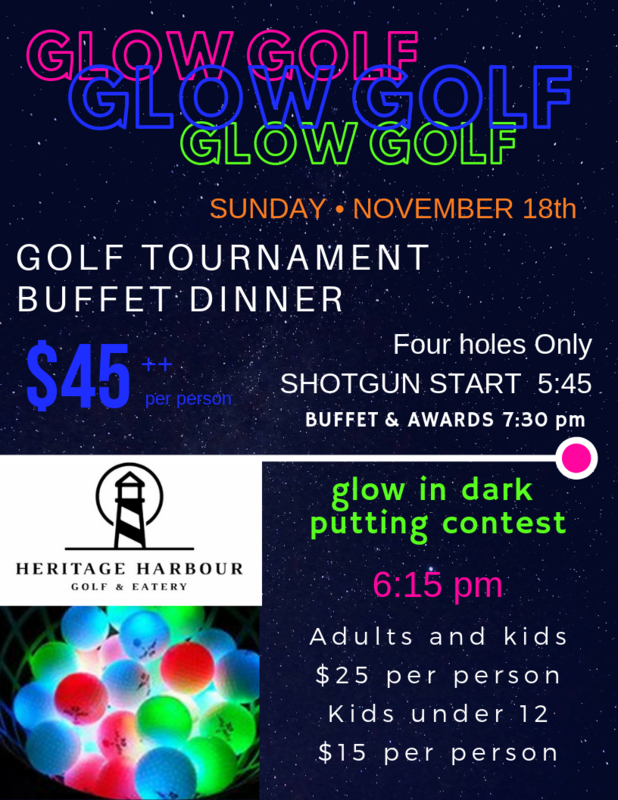 Something for everyone at our GLOW GOLF event! 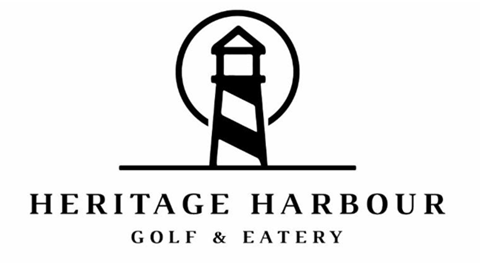 Golf Tournament will be a Two person team with Modified Alternate Shot utilizing holes #1,2,8 and 9. Maximum score is double bogey. PLAYERS WILL BE GIVEN TWO GLOW BALLS EACH SO HIT'EM STRAIGHT!